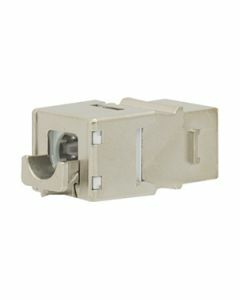 Orbis Cat connectors are compliant with the Keystone standard and they can be assembled with the V-tool and 110-tool. 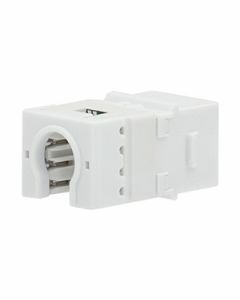 Orbis connectors are sold in packages of 12 pieces. View also compatible Cat cables and Copper cabling mechanics.